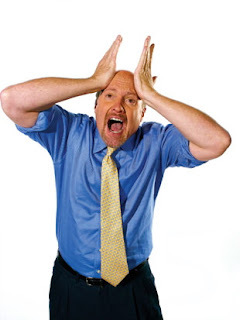 Cramer, the chief stock pimp of CNBC is bearish and doesn't trust this market. What more do you need to buy??? THE MARKET CORRECTION IS OVER!!! you don't think there could be a run to 1140 levels and then crash down hard? that's the bear story. just give me 1140 first!! by then, the bears will be back in hibernation!! Palmoni: Why do you work so hard on the prediction business? You have some good ideas. I feel you have alot to offer but insist on pimping bears and make every uptick the last chance to get in. You don't strike me in your writing that you believe some of your own predictions. (like 1440 sp by june)Prediction biz is very difficult but it seems in your individual stx picks are high % of winners. Are you making bold predictions to make a name to build on or to help the average investor? feels like the bears are wanting 1140...interesting times! thanks for all you provide. With my 1040 tagged, got long at 1052 and staying in. Unless it round-trips to 1050 (my stop) again, I'm not getting shaken out.